Robert Veliky moved with his family from upstate New York to Florida when he was eight. He was determined from a young age to be in the film industry. After high school, he enrolled at Florida State, hoping to be part of the university’s film program but instead was accepted into its School of Communication. Graduating in 1997, Veliky set his sights on Central Florida. After an internship at Universal Studios Orlando, Veliky was hired to be a part of the Universal Production Group in Florida, the department that coordinated all film and television production done throughout Universal’s properties and sound stages. 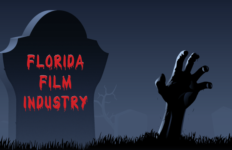 The doors of opportunity in Florida’s film community were opened. By meeting local film coordinators like Emilie Gibbs, Veliky’s focus on his profession got him noticed by the camera department. In time, he began seeing that the work for camera assistants in film and episodic television was starting to go away. 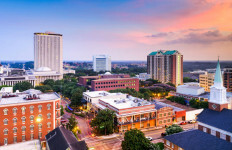 Veliky had bought a house, and his wife and two children were happy living in Florida, but he found he had to leave Orlando to find employment. First it was to Miami, and then jobs in California, Louisiana, and eventually, Georgia. 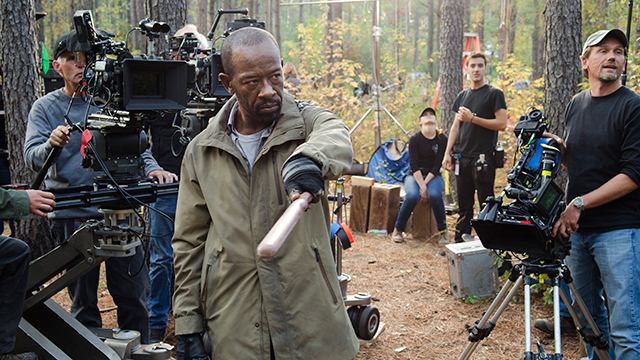 Georgia’s film industry is booming, one of its big hits is The Walking Dead, filmed above. Many Floridians have been forced to move there to find work, including Veliky. Photo Credit: Gene Page/AMC. “I had to go out of town for work. My family loves Orlando, but after awhile my wife’s a single mom and all she knows me as is a paycheck,” he said. Part of the nature of film work is moving constantly from one production to the next, and having to travel out-of-state puts a strain on families. In June 2013, Veliky moved to Georgia, and his family soon followed. He just finished seven months of work on The Walking Dead. Ever since, the work has been “nonstop.” His story is not unique. Like the vast majority of people interviewed for this story, he would move back to Florida, if it was viable. Emilie Gibbs is a Florida native who produces commercials in Central Florida. 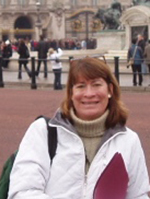 Starting as a production assistant back in 1988, Gibbs has worked on feature films and episodic television, as well as movies. These days, she works to put together productions in Florida by helping clients from around the country take advantage of the amenities Florida has to offer. From what hotels to stay in, or restaurants to frequent, Gibbs knows the answers and helps keep shoots within budget. She also is instrumental in hiring Floridians to work on these projects. 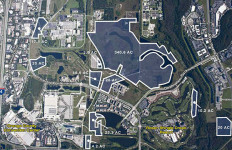 Throughout the years, Gibbs has seen the Florida film industry move in cycles; it has always been a part of the business. But something is different this time. Things have grown more difficult, and the downward turn in the cycle shows little signs of ending. She remains adamant that film can be a viable business in Florida. She emphasizes how well the film industry works with local communities, and said the productions still occurring here are a great return on the investment. If technicians like Nicole Zobrio were able to return from Georgia and start a family back in Florida, her spending in this state would double (or more) from the time she moved away. 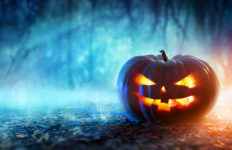 Veliky already has a family, one that is spending its money and paying taxes in Georgia instead of Florida. But it is Gibbs, perhaps, who best sums up the reality of the lives behind the political debate. Not exactly a happy ending. 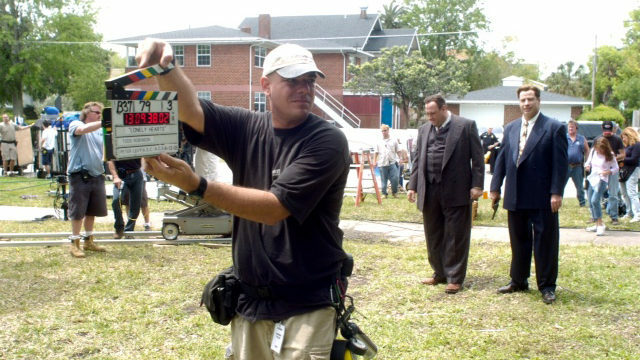 Lead Photo: Veliky at work in Florida filming Lonely Hearts, with John Travolta and James Gandolfini, in 2006.